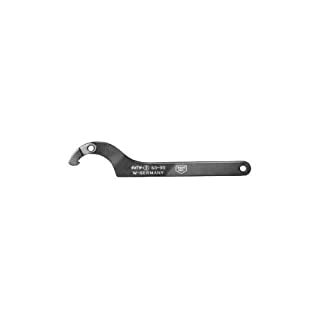 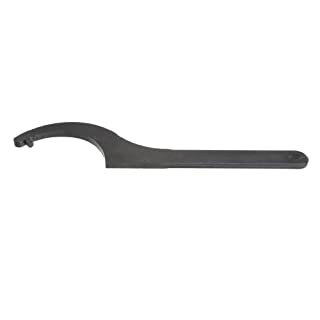 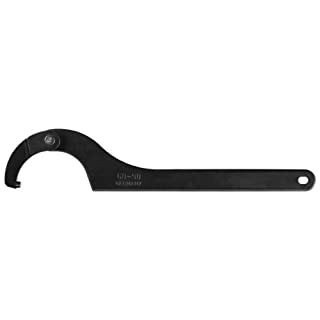 JW Winco hinge-type hook spanner with nose end for 155-millimeters to 230-millimeters slotted round nuts, DIN 1804, and fittings or pipe connections, DIN 11851. 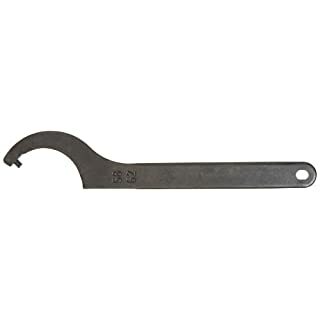 Hook made of stainless steel, European standard 1.4308; rivet made of stainless steel, European standard 1.4308 or 1.4567 and handle made of stainless steel, European standard 1.4301; (American Standard 304). 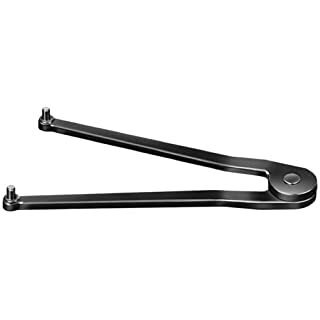 Measures 420-millimeters length by 18-millimeters hinge width; 8-millimeters width. RoHS compliant.